I honestly can’t think of a single person who doesn’t feel better after a warm bath. Being immersed in the caressing water soothes sore muscles, relieves stress, and rejuvenates the spirit. If you’re building a home, you can design your bathroom any way you want it. If you’re remodeling or improving an existing bathroom, however, you might be working with a small amount of space. What’s the answer? Corner bathtubs, like the ones at plumbing point dot com! Corner bathtubs are specifically designed to fit in a corner. 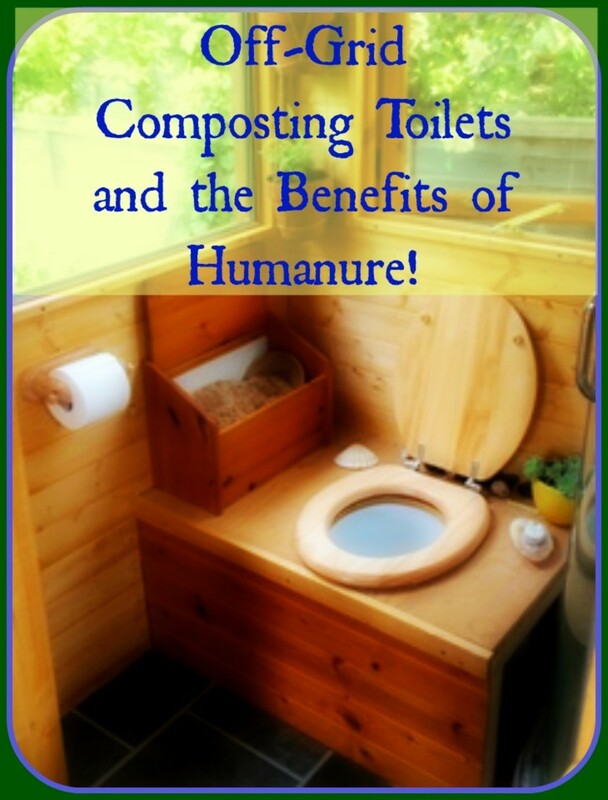 This gets them out of the way and utilizes space that might otherwise be wasted. 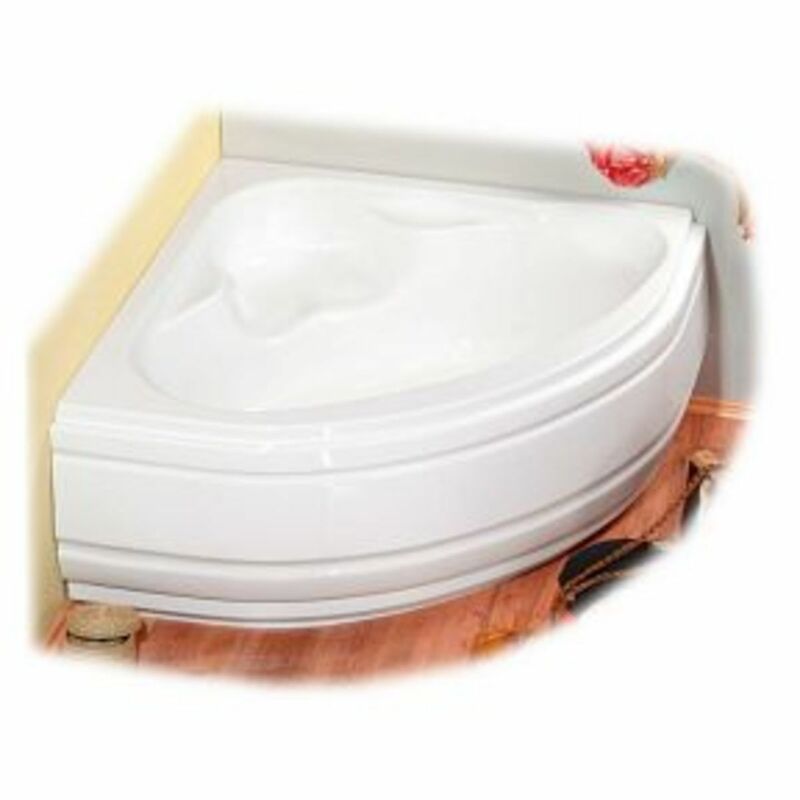 Corner bathtubs range in size from very small tubs to large bathtubs that are roomy enough for two adults. Some have built-in seats and are adorned along the edge with raised motifs, and you can also get a corner jetted tub and corner soaking tubs. Large corner bathtubs are usually about five-six feet in length. They might be square, rectangular, or circular in shape. Freestanding bathtubs are available, but the drop-in models are more popular. This type of corner bathtub is dropped into a raised platform called a deck. The deck can be designed to match or complement the rest of the bathroom décor and might be covered with quarried tile, stone, glass tile, brick, or specially sealed natural wood. Many homeowners take advantage of the deck by placing candles, plants, soaps, sponges, or washcloths on the surface. Small corner bathtubs are the perfect answer for a small bathroom where space is at a premium. These small units might be built-in tubs or freestanding bathtubs. Many are deeper than traditional bathtubs, although they take up considerably less floor space. Since these are deeper, however, you can still get good corner soaking tubs. Small corner bathtubs might be round, square, circular, or pie-wedge shaped. To see this example, see the photo below. How much does a corner bathtub cost? There’s a wide range of prices for corner bathtubs, depending on the size of the tub, the shape, the depth, and the material from which it’s made. An acrylic corner bathtub can be found for just over $600, and this type of tub comes in a wide range of colors. Most of these tubs come with a five-year warranty. Fiberglass corner tubs cost a little more than the acrylic models, but they’re generally more durable. 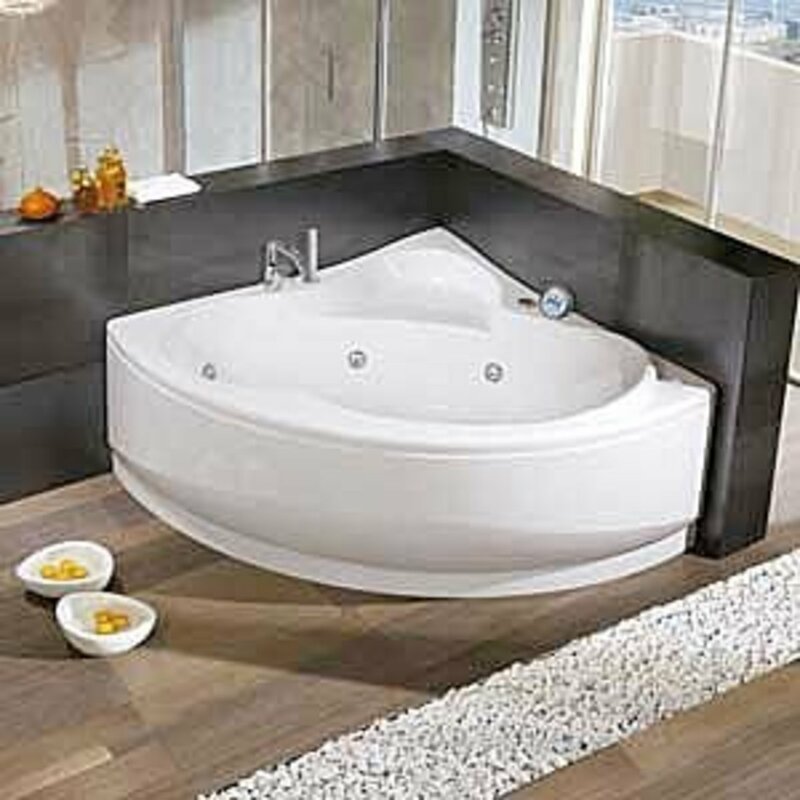 Bathtubs that are a blend of acrylic and fiberglass are also available. If you prefer a corner bathtub with whirlpool jets, massage pillow, colored lights, and stereo, expect to pay around $3,000 or more. For a breathtakingly beautiful and unique corner bathtub, choose one made of onyx, travertine, marble, or sandstone. Many of these bathtubs are individually hand crafted from a single block of stone, so no two are exactly alike. These bathtubs cost substantially more, but they last a lifetime and are virtually maintenance free. A hand-sculpted natural stone corner bathtub is like having a functional work of art in your bathroom! See the photo below of a corner bathtub crafted of natural stone. A corner bathtub can make excellent use of space, even in a small bathroom. 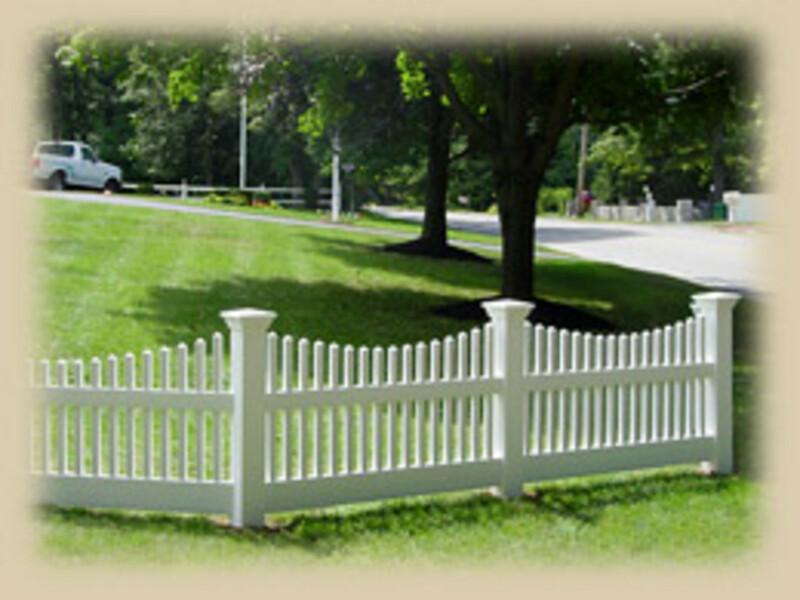 It will provide years of enjoyment and will give your bathroom a modern, elegant look. You’ll love being able to soak away your physical, mental, and emotional stress in one of these beautiful tubs! Freestanding bathtubs are available in a pie-wedge shape. A natural stone freestanding bathtub. Abinavis, I suggest shopping and comparing prices on the internet! There are many types of bathtubs in the market place nowadays. 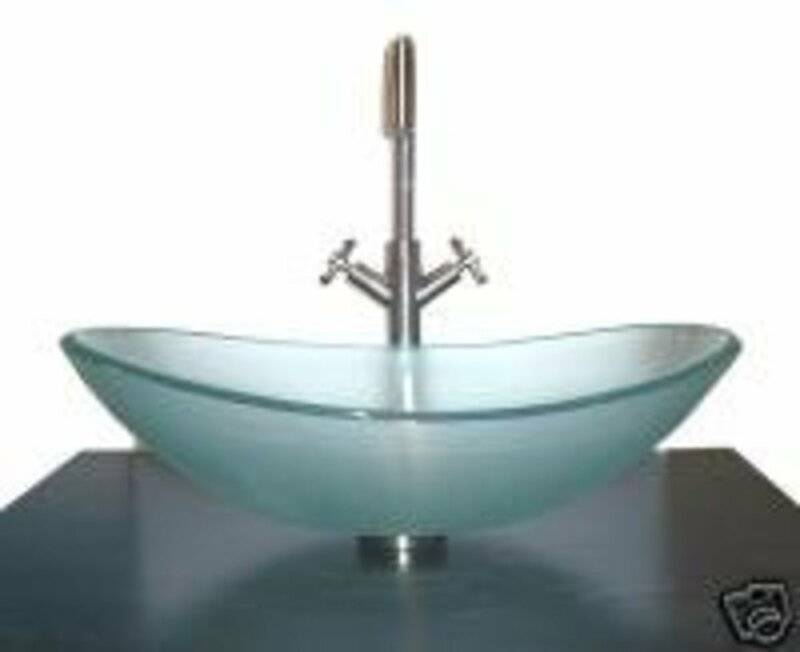 can you elaborate more which one is suited from many corner bathtubs the best one with rich features but with less price? Anyway, great info Hubee. True, true, and true! You can save money on bathroom remodeling by shopping carefully online. 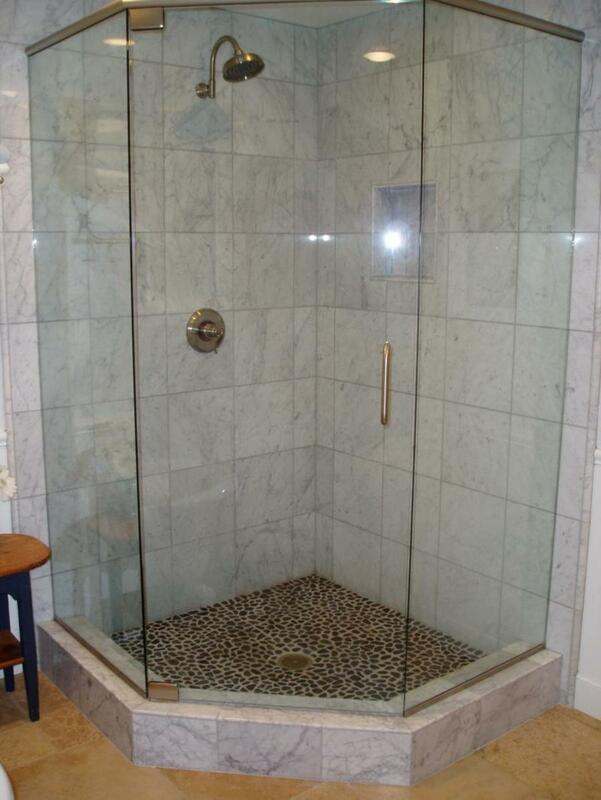 Bathroom remodeling can be one of the most difficult project to do when renovating a house. The bathroom can be one of the most expensive room in the house to renovate. 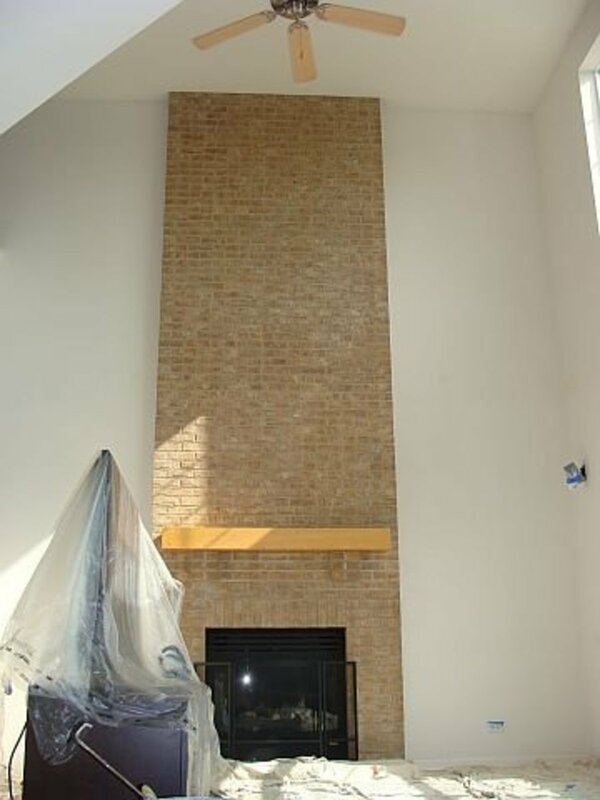 Online is the best place to find inexpensive solutions for remodeling plans. Great Hub!! Lars, I want one of the corner bathtubs in my small bathroom! Thanks for reading! I used to have one of those corner tubs. I installed it when I was remodeling my bathroom. They are awesome! I really miss it. Sorry you didn't like the corner tub, Tebonin. I was seriously thinking about Corner Bathtub when i bought my apartment. Though When I tried a corner spa in my friend place I just got headache. It really takes forever to fill them full. I agree, viryabo. I really want hubby to install a corner bathtub in my bathroom. Thanks, JOhnny. I think the corner bathtubs will only rise in popularity! Gpage, glad you found the hub useful! 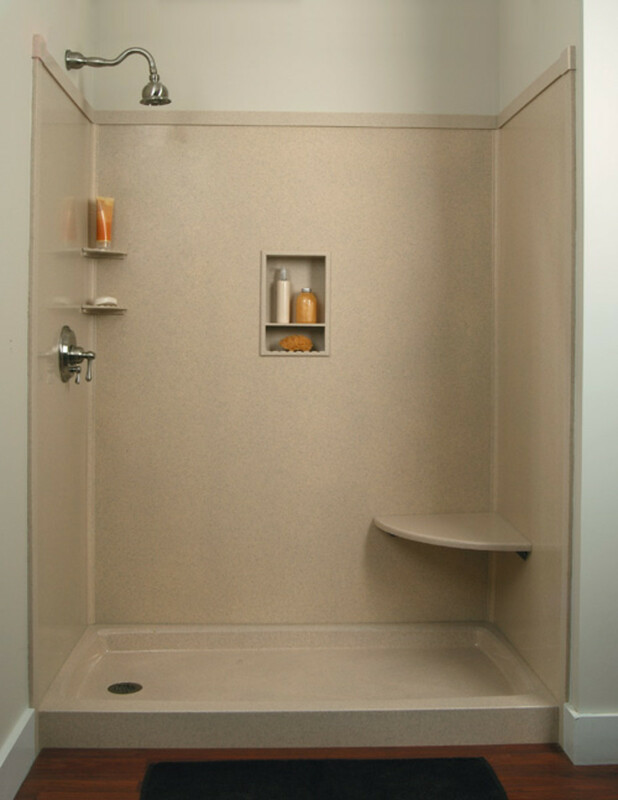 Corner baths and showers are great for saving space and i have found that many clients love this, even when they have space. There is just something so unique about these corner bathroom wares. HH, how do ya like that stone corner bathtub?? corner bathtubs are too cool, Veronica! They are wonderful ideas. Thank youi, habee. Wow! Never knew they existed...I was just watching bathroom remodeling on HGTV today and yet none of them had what you have offered. Shame on them! Good job, Habee! What a great way to save space but still get the luxury of a bathtub.